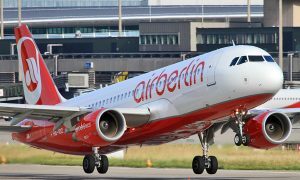 airberlin is continuing to expand its market leadership in Berlin-Tegel and is offering more flights to Miami and New York JFK in the coming summer schedule. As early as 13 April 2017, the ten flights a week originally planned to New York will be supplemented by four flights, so that two daily flights will be available on each weekday. There will be five flights a week to Miami instead of the previously planned three. An Airbus A330-200 will depart from Berlin-Tegel at 13:35 each day, with seats in both economy and business class. In business class, passengers will enjoy full-flat seats, a three-course menu and quality drinks and wines. However, the time will also fly by in economy class until the plane arrives in New York at 16:15, thanks to 46 XL seats with 20 per cent more legroom. The second flight leaves Berlin at 18:50 and arrives in New York at 21:30 local time. 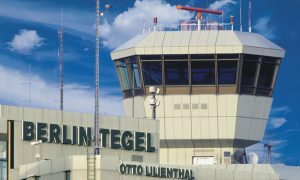 The connection from Berlin-Tegel to Miami, which this year will be available for the first time year round, will increase from three to five weekly flights from mid-April. 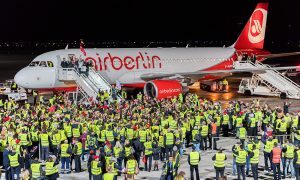 An A330-200 will take off from Berlin at 9:25 am on Tuesdays, Thursdays and Saturdays and land at 13:55 local time in Miami. The flights on Thursday and Sunday take off at 15:20 and arrive in Miami at 19:50.